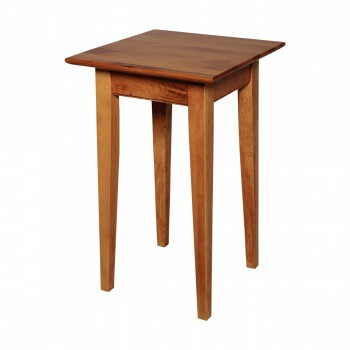 Lamp Tables in solid wood are hard to find. Shop for your Lamp Tables here today. 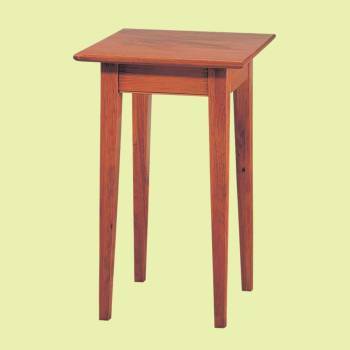 Measures 25 H x 16 W x 16 proj. Lamp Table. 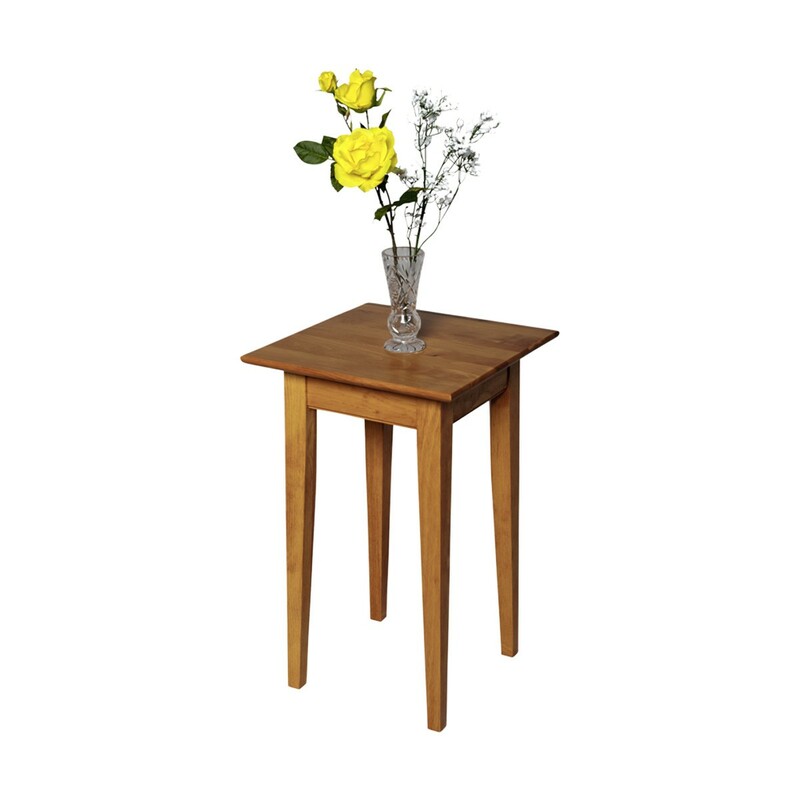 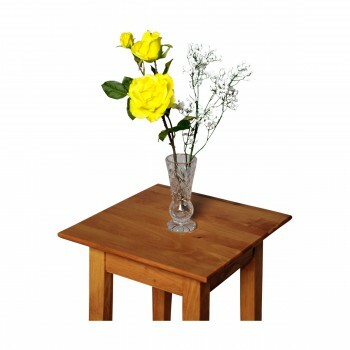 Canterbury lamp table is that perfect sized table that can be use anywhere! 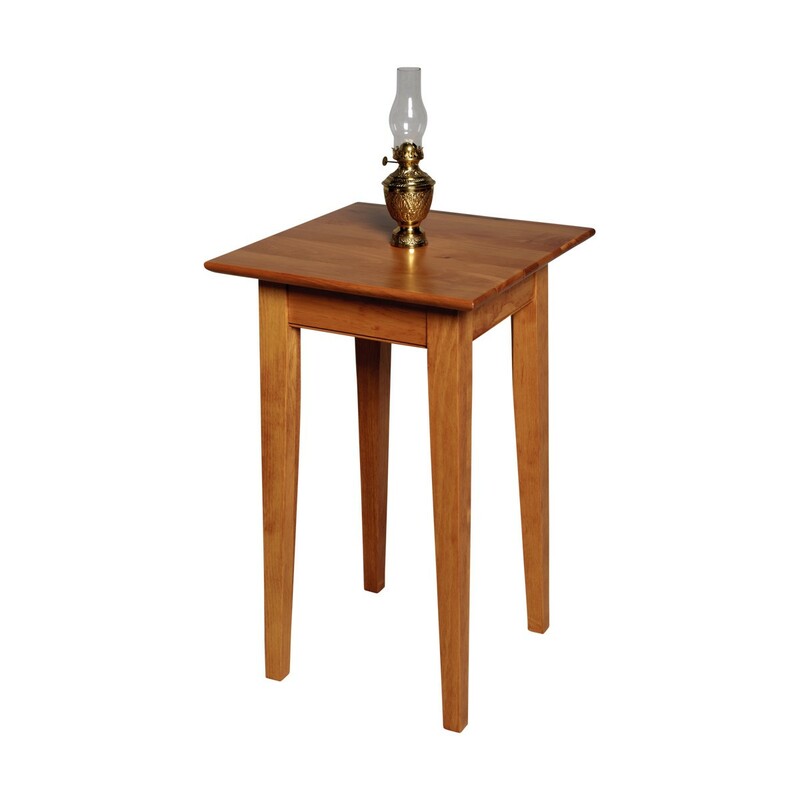 Extra reading light for the guest room, living room, or den, a special display for a treasures memento. 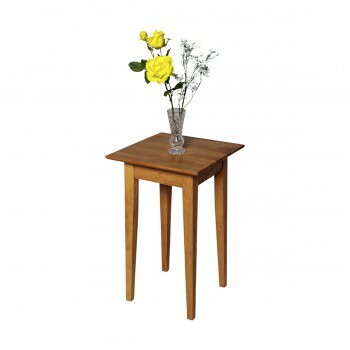 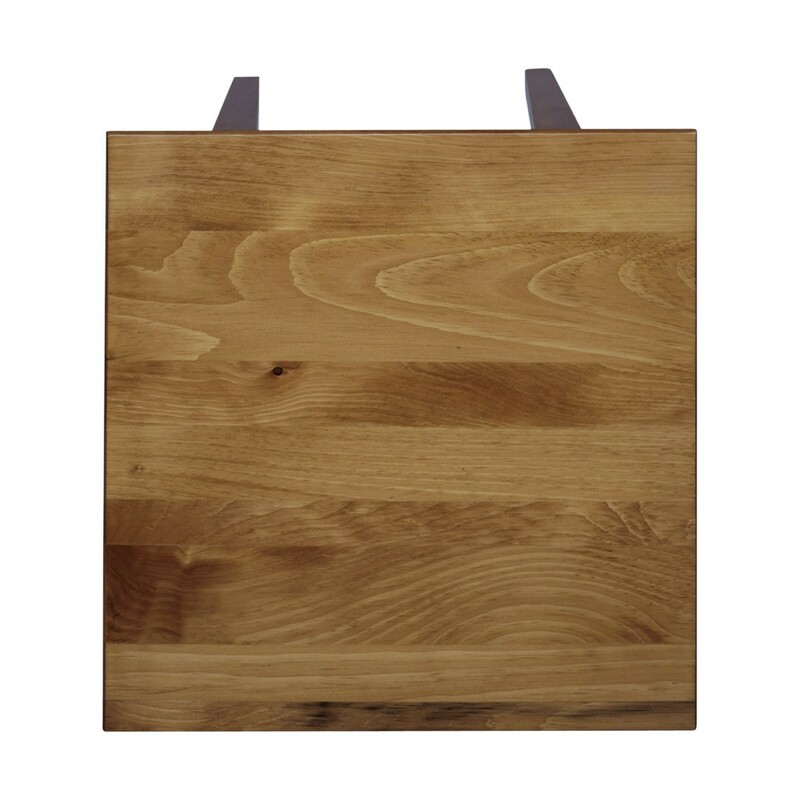 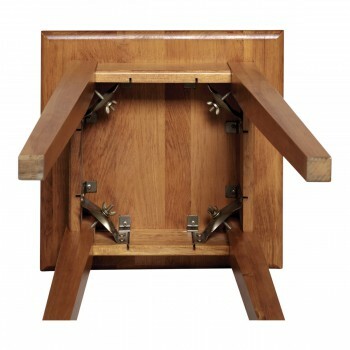 Beautifully crafted in solid pine and finished in our Heirloom finish. Measures 25 H x 16 W x 16 proj.